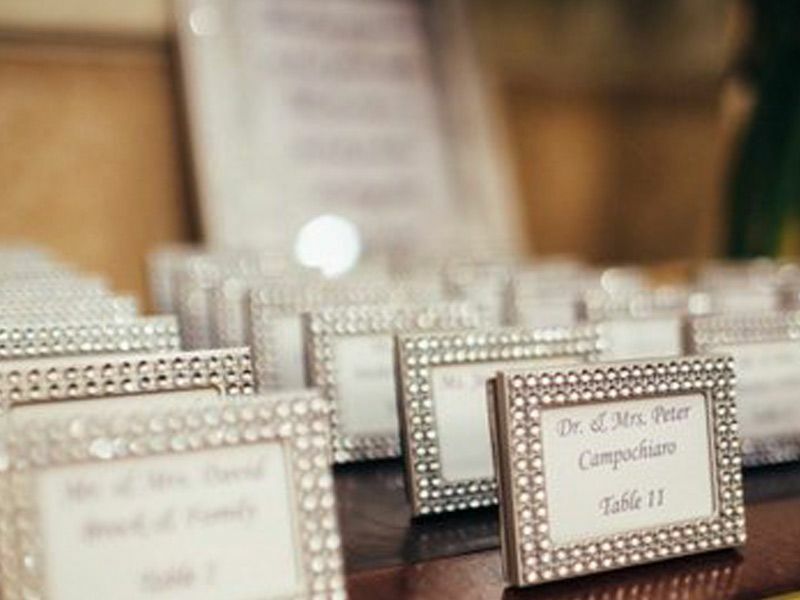 Frinton Frames often features in the national press, and below you’ll find a couple of our latest features. 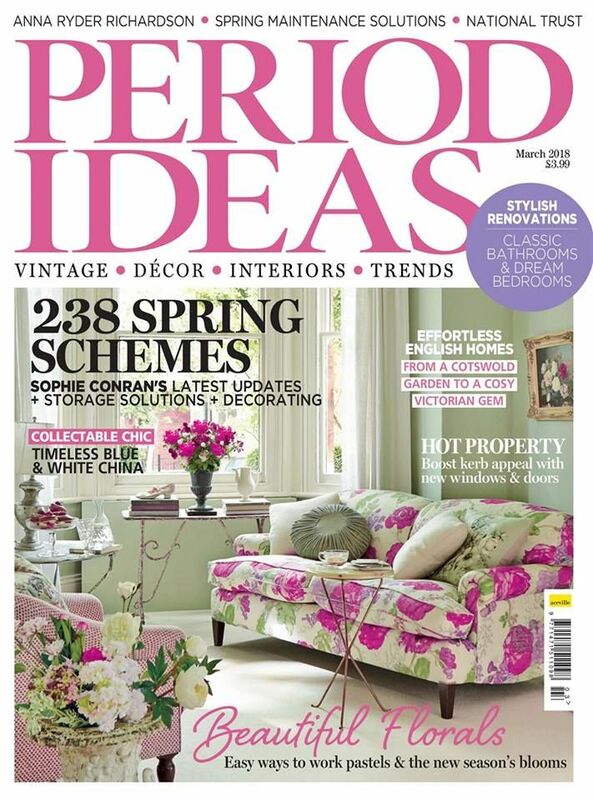 Read our feature in the March edition of Period Ideas page 47 as we have a full page article about our frames! 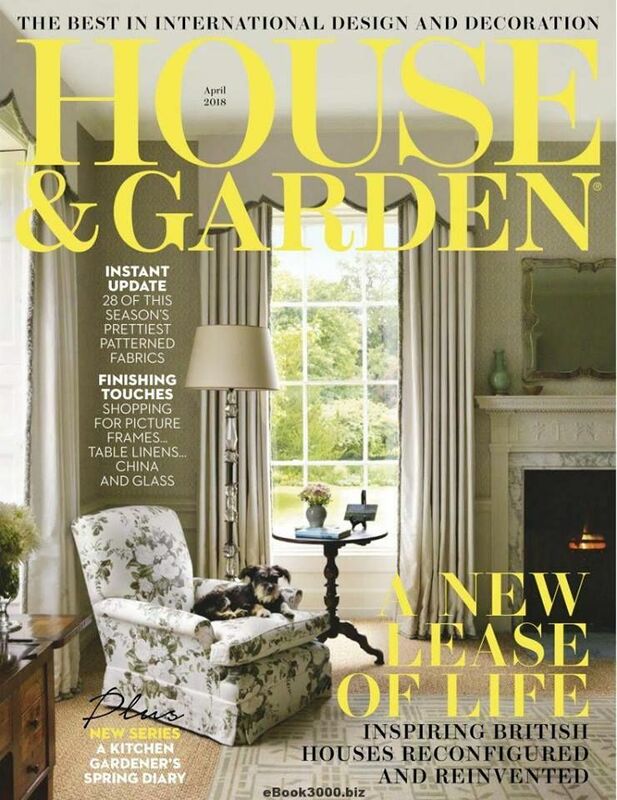 See one of our frames in the latest issue of House & Garden be sure to grab a copy!